Peerless Electric has the trained team and tools to quickly finish residential or commercial projects. We’re a locally owned and operated company that will make sure your wiring is installed to meet the demanding standards of the National Electrical Code (NEC). We believe in working hard to finish your job on a timely basis, and we’re fully prepared to complete the largest project with an emphasis on high-quality workmanship. Hundreds of Euless homeowners and business owners have trusted Peerless Electric’s team of licensed bonded electricians to ensure their electrical projects are done properly. For more than 35 years we’ve been the electrical experts that residents of Hurst, Euless, Bedford, Colleyville, Grapevine, Arlington, Mansfield and the surrounding areas have come to trust! From small residential jobs to large commercial projects we have the track record and the experience to finish your Euless electrical wiring project on time and on budget. From surge protection, circuit breaker installation and power upgrades to can lighting and ceiling fan installation we’ve got you covered! Get A Free Euless Electrical Wiring Estimate Today! Because every home or business is as unique as the individuals that occupy them, we always offer Free Estimates. 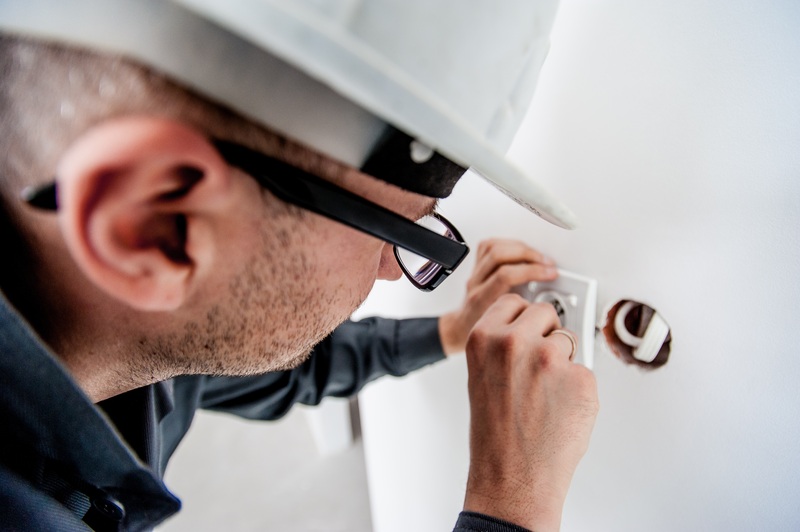 Our electricians can handle any task and are licensed with a track record of integrity, so give us a call today, we’d love to become your trusted specialist.